Microsoft Store is now offering back to school season deals for students in the US. These deals are now available through September 17 from all the Microsoft Store locations. 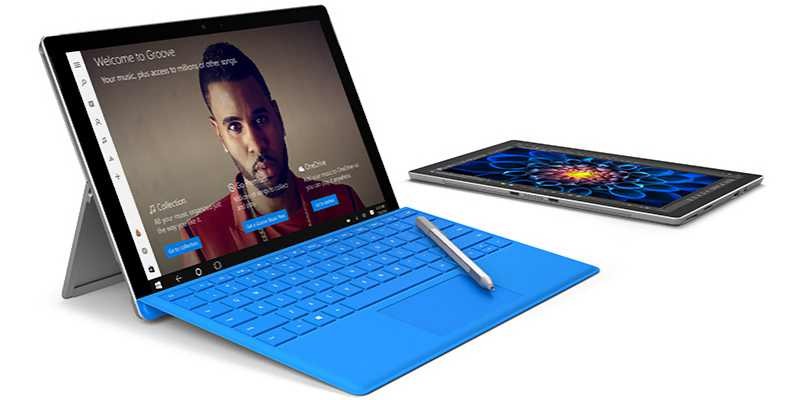 In addition, Microsoft Store always offers a 10 percent discount on Surface products for students, faculty, and staff currently attending or working at a higher education institution in the U.S.
Now Students can buy a Surface Pro 4 with a black type cover for $899. Additionally, students and teachers get Office 365 for Education for free, which includes Word, Excel, PowerPoint, OneNote, and now Microsoft Teams, with additional classroom experiences. Find the deal here. Free 3-month Groove membership with any Surface purchase. Free Intel Software Starter Pack worth $429 with eligible PCs, including Dell XPS 15, Dell XPS 13, HP Spectre x360, and Lenovo Yoga 910.